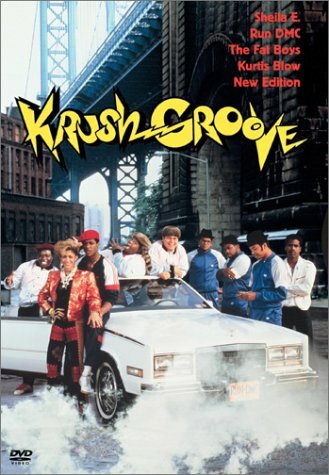 We just watched one of my favorite flicks, Krush Groove. Errybody is in that movie... this time around we spotted Chris Rock when he was like, 14. Too good. Definitely rent it if you haven't seen it. Here is a vid from Force M.D. 's, they have a song in the movie but this one is just too priceless. The guy with like 6 missing teeth is superb.